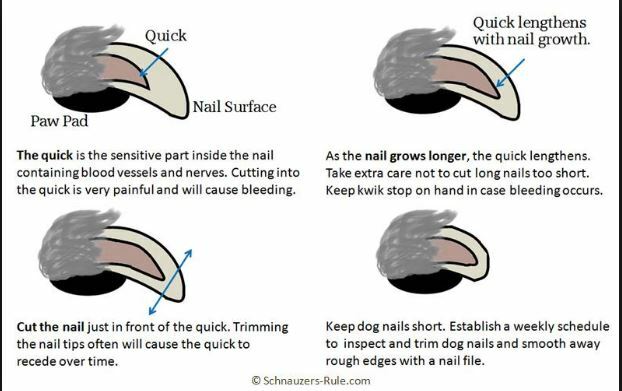 When you can do TTouches all over your dog’s feet, including between the pads, it is time to start working with the nails. This process could be one session, or it could be several. Shorter, more frequent sessions will often help you progress more quickly. If you hear yourself say, Wow, this is going really well - ;check to see if this is a good stopping point. If your dog’s expectation is that this is going to be difficult, it will be a pleasant surprise if you stop while things are easy. 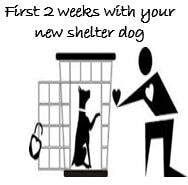 If you are really eager to get this done, it will take longer, if you can see that the process is more important than the result and let go of the outcome, you may be surprised at how quickly you have a happy dog with short toenails. When your dogs poop looks like this, call the vet! It is always a good idea to know what your dog stool looks like normally. By being aware of this you will easily be able to see any changes which could indicate a change in health.